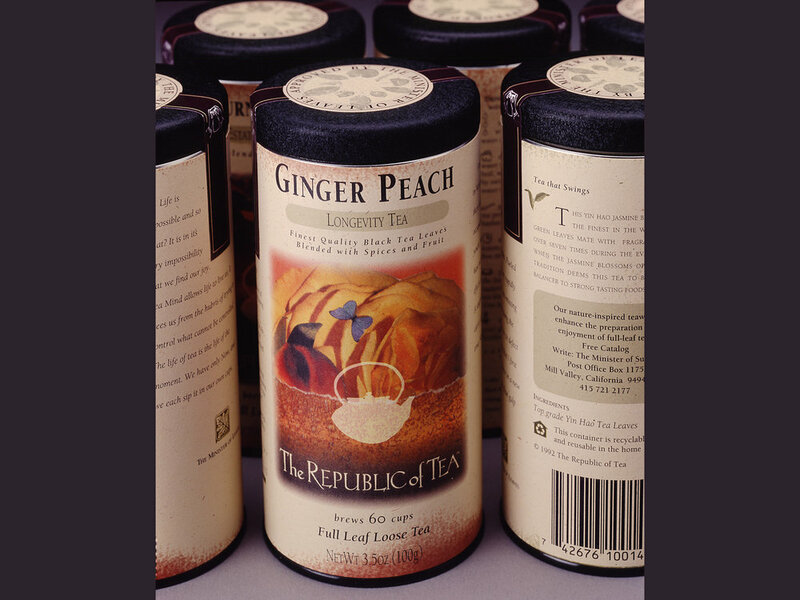 The vision of the founders was to essentially “invent tea” in the United States, since at this time in 1990, tea was understood to be an herbal drink (i.e. Celestial Seasonings) or Lipton tea that you got at McDonalds or a Denny's. The vision was that Tea was so much more in other parts of the world - Japan, China, and Europe. How could we introduce a tea experience to the American consumer. How could we connect with that consumer - who only understood a coffee-experience? 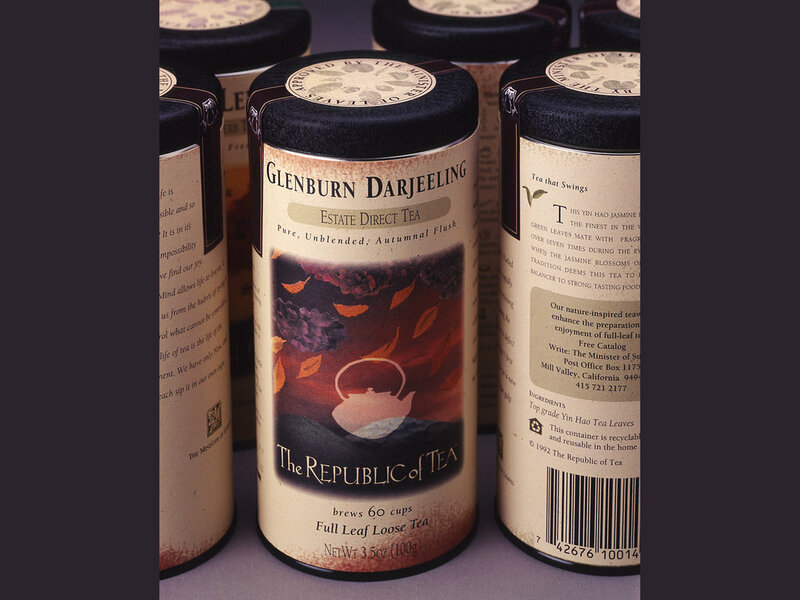 We had no idea what we were on the brink of creating was a tea-revolution. 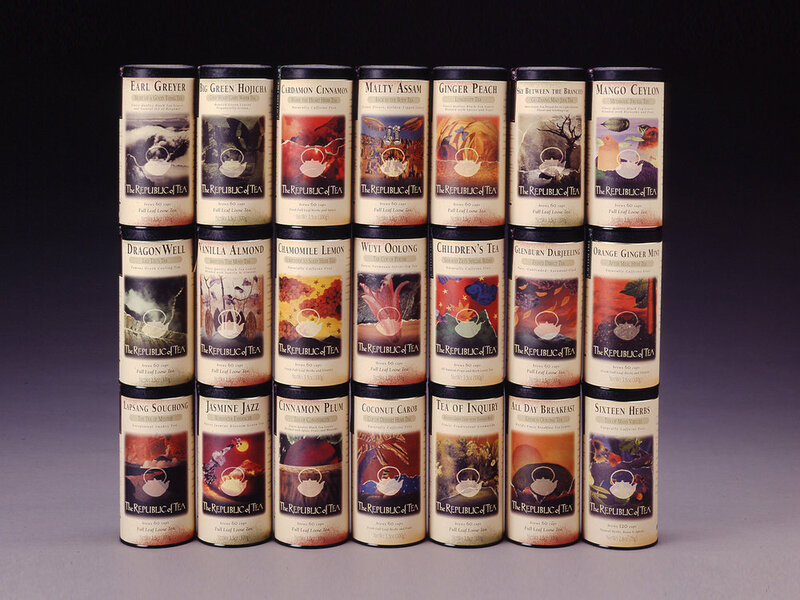 We arrived at the belief that consumers want to be immersed in an experience with a brand - and that we had to craft something totally unique and new as far as what that experience would be for tea. We wanted to connect consumers with the amazing fact that all teas come from a single plant - the Camelia plant; and that plant comes from someplace; it's farmed by people and processed by hands. We wanted to dig into the different ways that teas are harvested and prepared and help them see the story behind each tea. 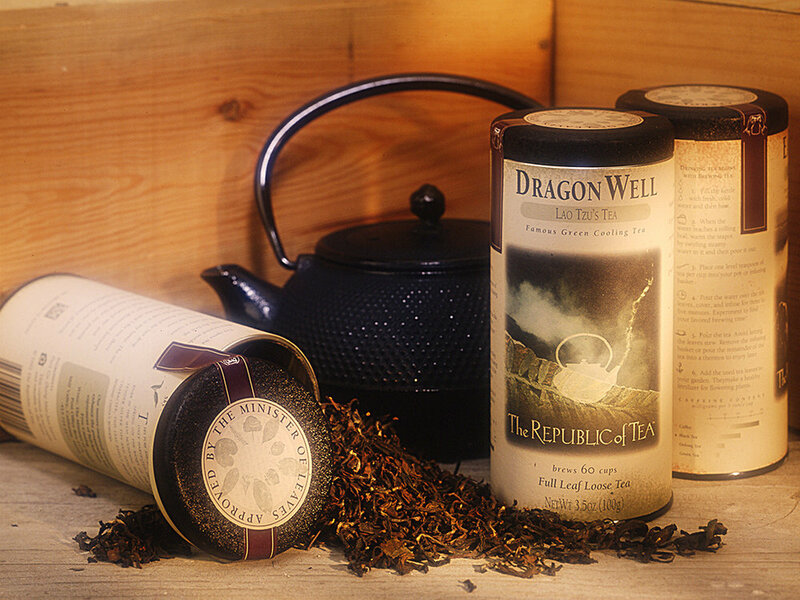 We also wanted to create a precious package that the tea could both be presented in as well as preserved. We developed many different illustration styles, internally - so we could own the look & feel rather than have to buy illustration. The final look was something the industry had never seen - and it drew just the amount of attention we needed to introduce this new brand.